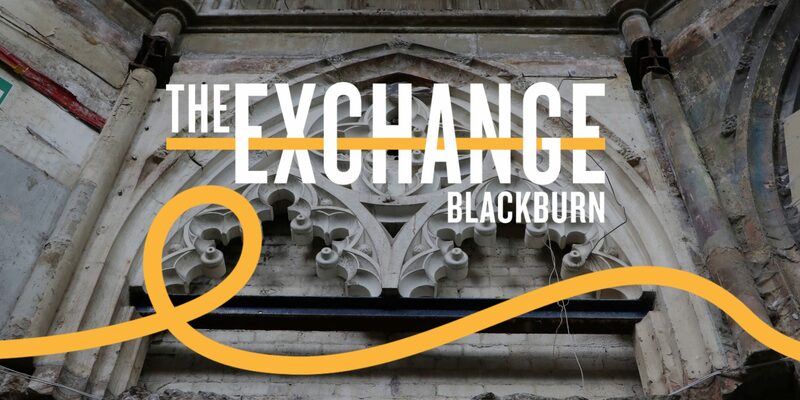 A group of volunteers set up to rescue and regenerate one of Blackburn’s most iconic historic buildings have worked with media agency Square Cactus to launch a new website dedicated to the restoration of the Cotton Exchange on King William Street. Exclusive inside photos show how the building looks today. The images on the website will evolve over time and chart the progress of the £8million development project. There are sections on news and events and the page will also host fundraising and volunteering opportunities.